Julie works mainly in acrylic paint and likes to tackle a broad range of subjects, from pastoral scenes to those depicting urban decay, and also working in a range of canvas sizes. She particularly enjoys painting with a rag and aims for an impressionistic and emotive result. Julie is experimenting with watercolours, but in quite a different style from her acrylic pieces, looking for a quirky and stylistic interpretation of picturesque places, from home and abroad. 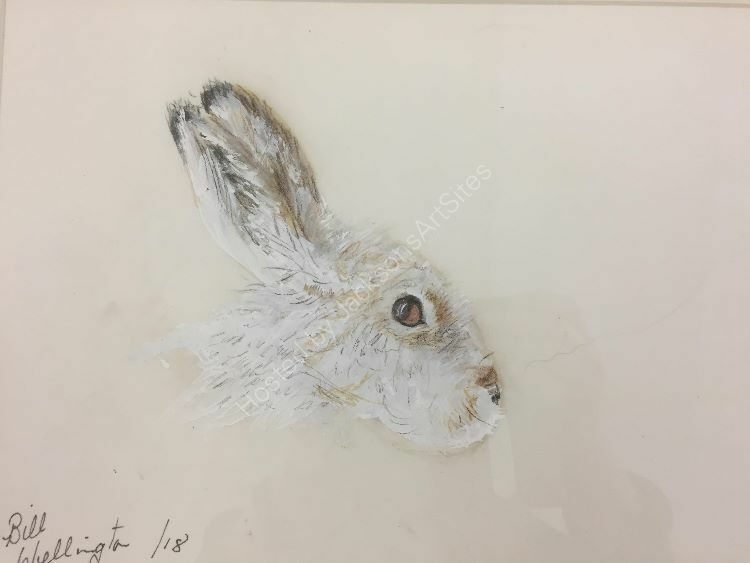 Julie has exhibited successfully, with Purple Art – Cymru, in local arts and crafts fairs, the groups' annual autumn exhibition, and in Oriel Lliw at Pontardawe Arts Centre.